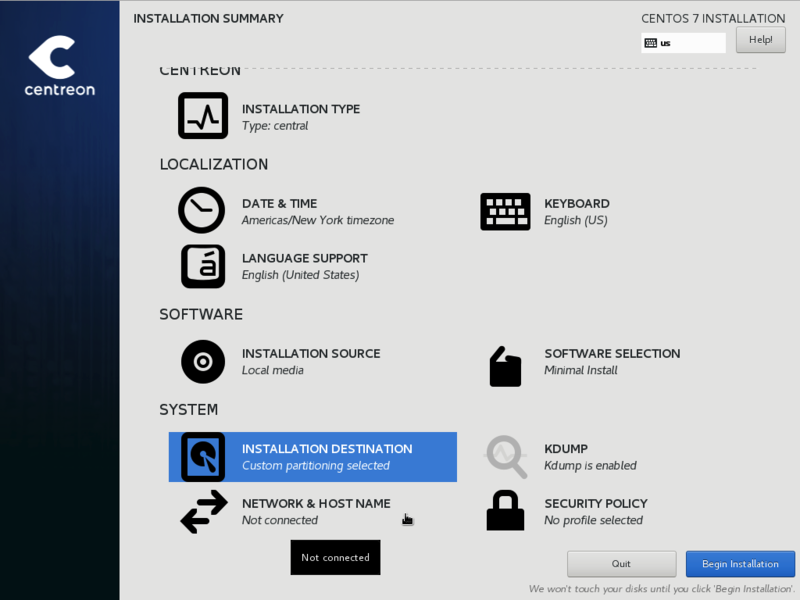 After selecting your installation type, click Done. 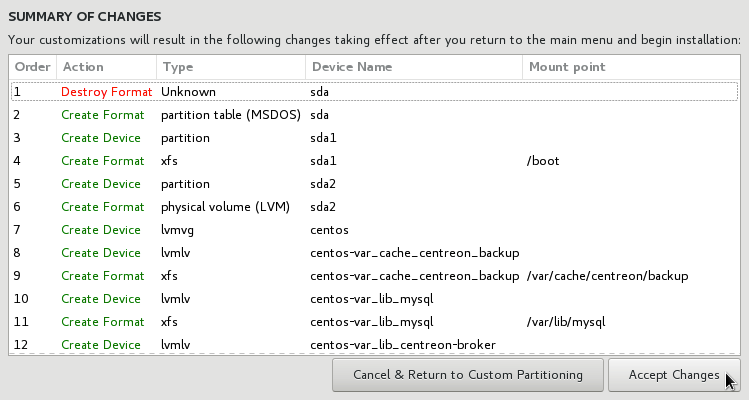 It is recommended to use LVM as the default partitioning scheme. It is okay that you can’t enable the “network time” option in this screen. 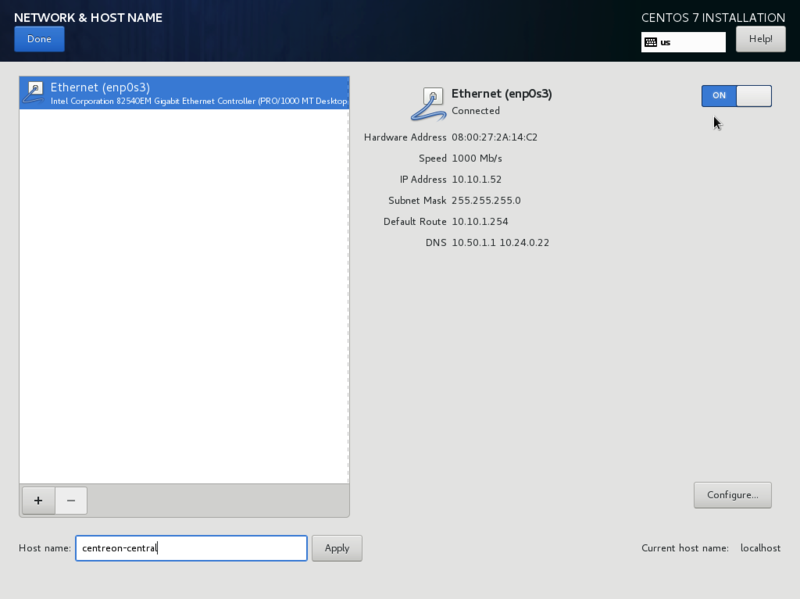 It will become enabled automatically when you configure the network and hostname. Wait for the installation process to finish. You can also use this time to add additional users to the system if you desire. 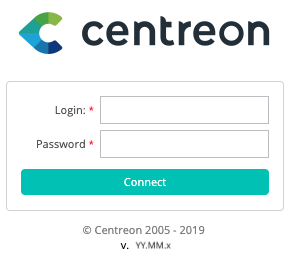 Log in to Centreon web interface via the URL: http://[SERVER_IP]/centreon. 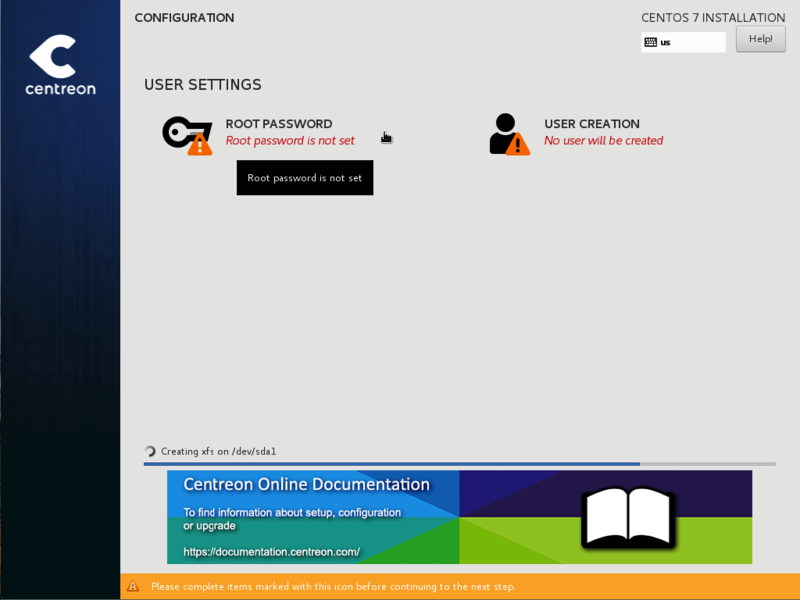 The Centreon setup wizard is displayed. Click on Next. 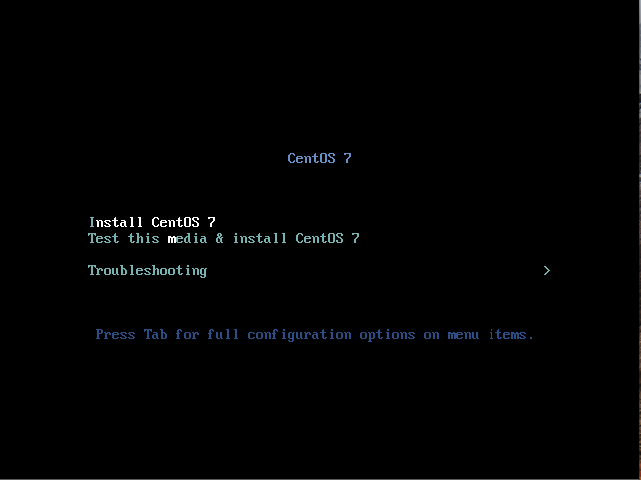 The Centreon setup wizard checks the availability of the modules. Click on Next. Provide the information on the admin user, then click on Next. 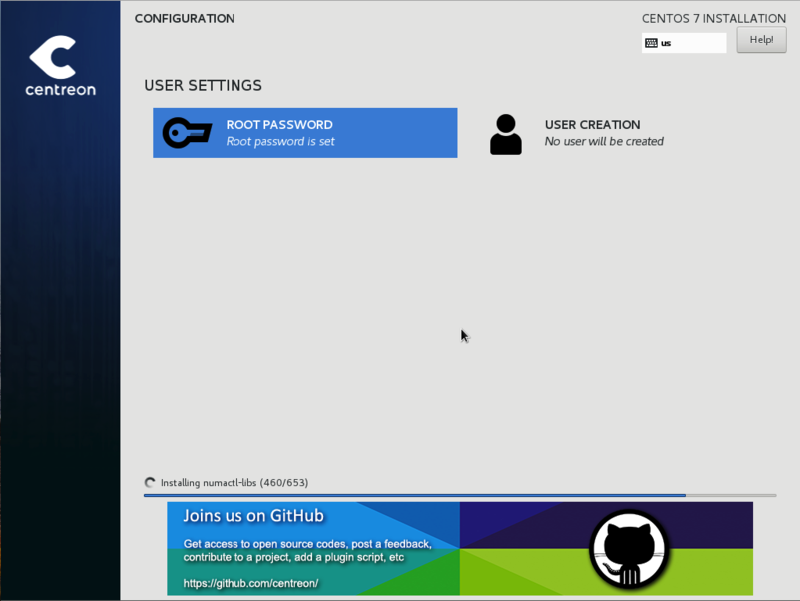 By default, the localhost server is defined and the root password is empty. If you use a remote database server, change these entries. 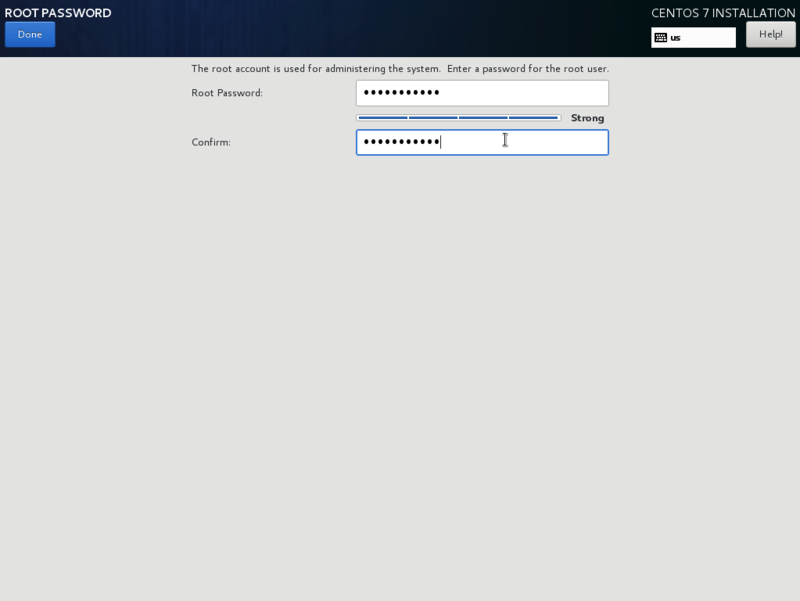 In this case, you only need to define a password for the user accessing the Centreon databases, i.e., Centreon. Click on Next. Log in to the root user on your server. 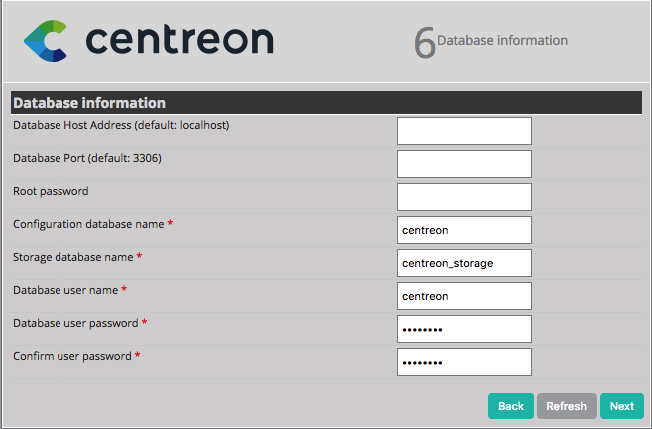 The Centreon setup wizard configures the databases. Click on Next. 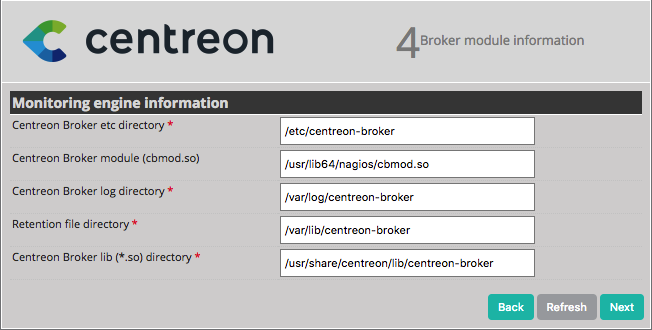 You will now be able to install the Centreon server modules. Once installation is complete, click on Next. 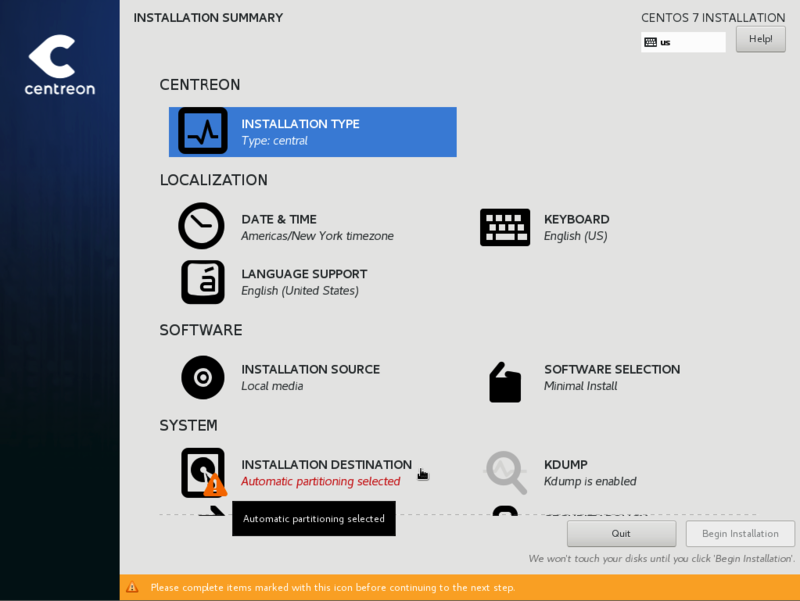 At this point, an advertisement informs you of the latest Centreon news and products. If your platform is connected to the internet, the information you receive will be up to date. If you are not online, only information on the current version will be displayed. The installation is complete. Click on Finish. Click on your profile on the top right of the banner. 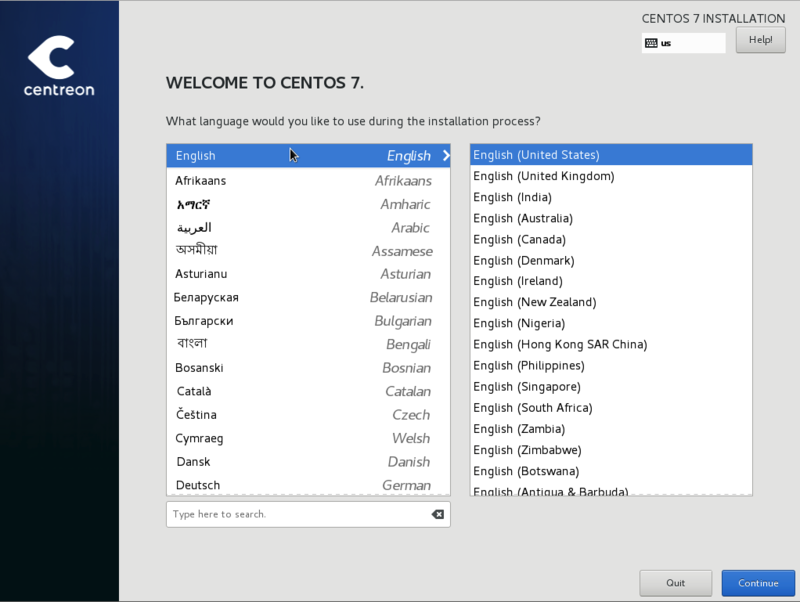 Select your language in the Language field. 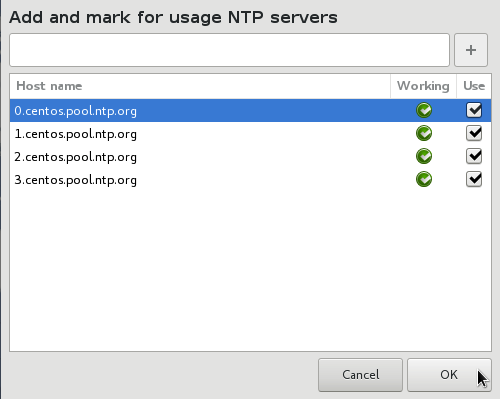 From your web interface, go to Configuration > Pollers. Keep the default options and click on Export configuration. Select Central poller from the box input Pollers. 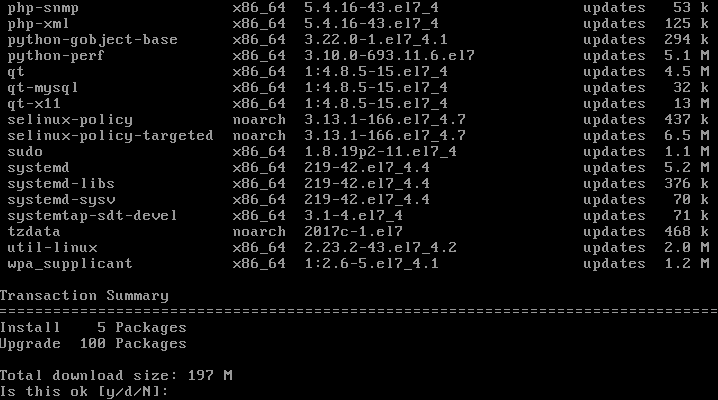 Uncheck Generate Configuration Files and Run monitoring engine debug (-v). Check Move Export Files and Restart Monitoring Engine with the Restart option selected. Log on to the root user on your server. Monitoring is now working. You can begin monitoring your IT system. Home lets you access the first home screen after logging in. 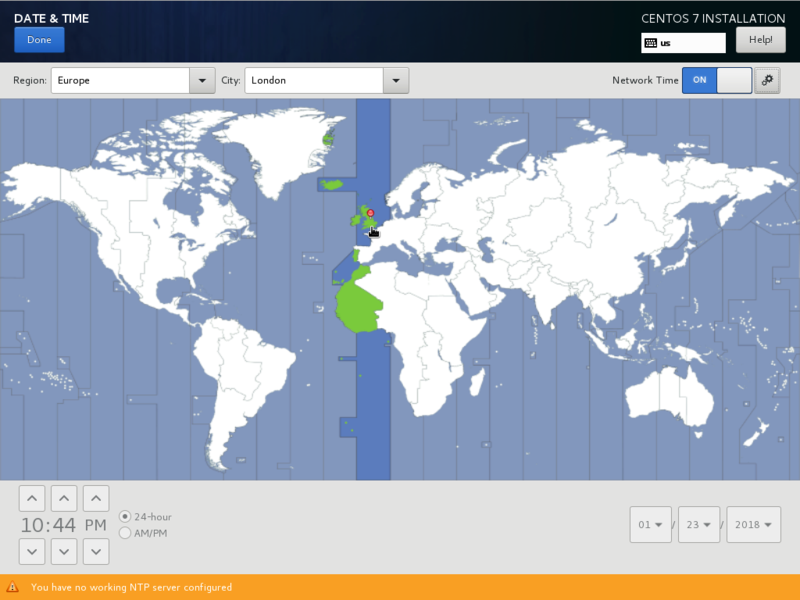 It provides a summary of overall monitoring status. Your workspace may be blank for now. 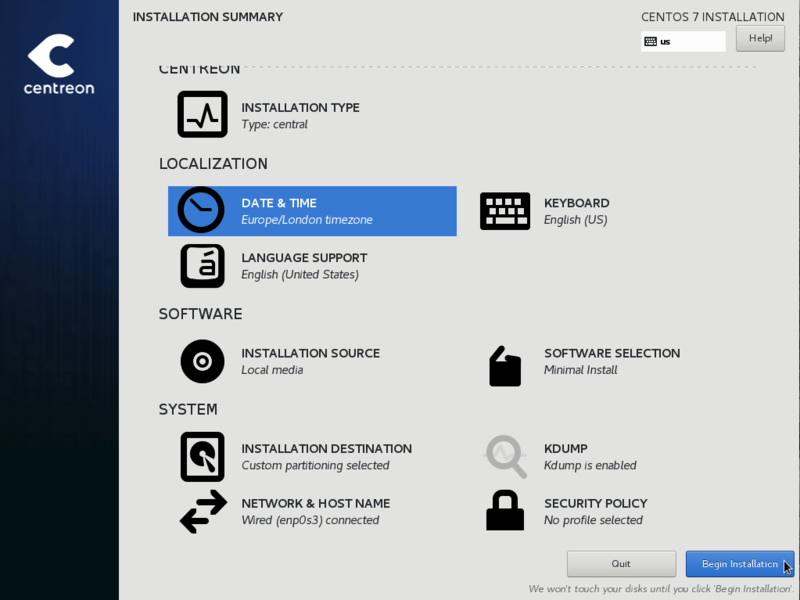 Once you configure customizable widgets, you will see data and charts according to your customization. Monitoring provides a combined view of the status of all monitored items in real and delayed time using logs and performance graphics. Reporting provides an intuitive view (using diagrams) of the evolution of monitoring over a given period. 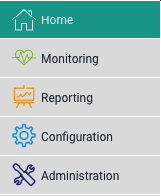 Configuration allows you to configure all monitored items and the monitoring infrastructure. 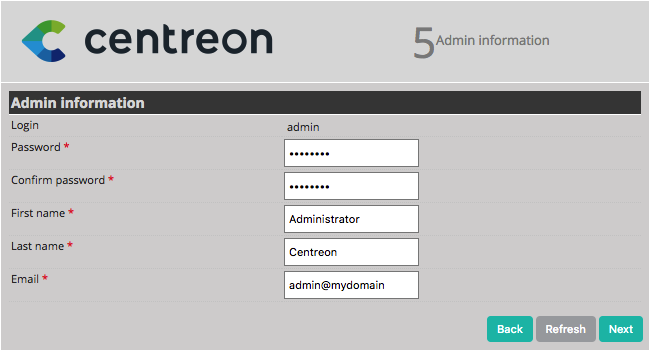 Administration allows you to configure the Centreon web interface and view the overall status of the servers. 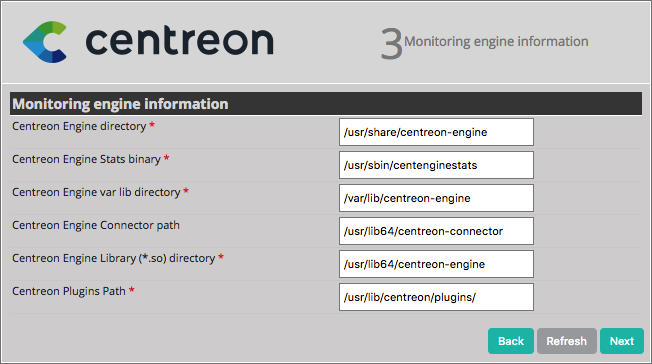 Centreon is a highly versatile monitoring solution that can be configured to meet the specific needs of your IT infrastructure. 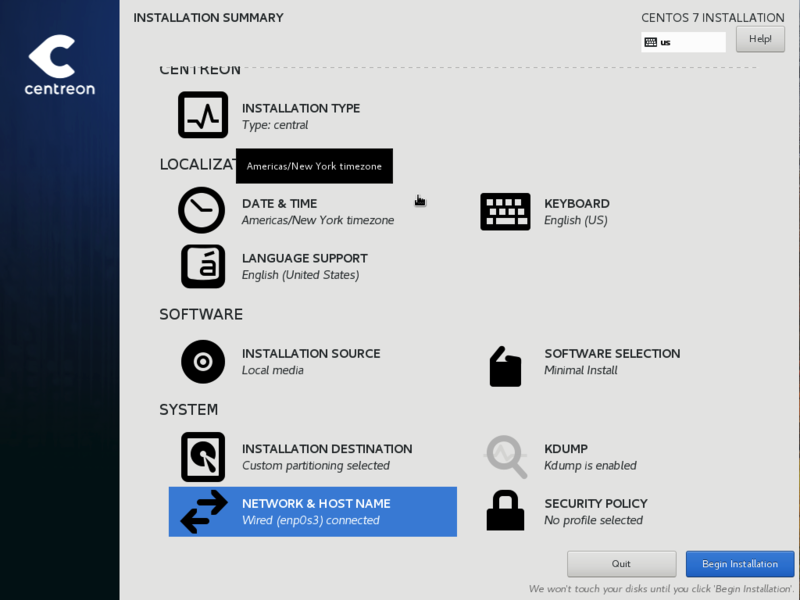 To quickly configure Centreon and help you get started, you may want to use Centreon IMP. 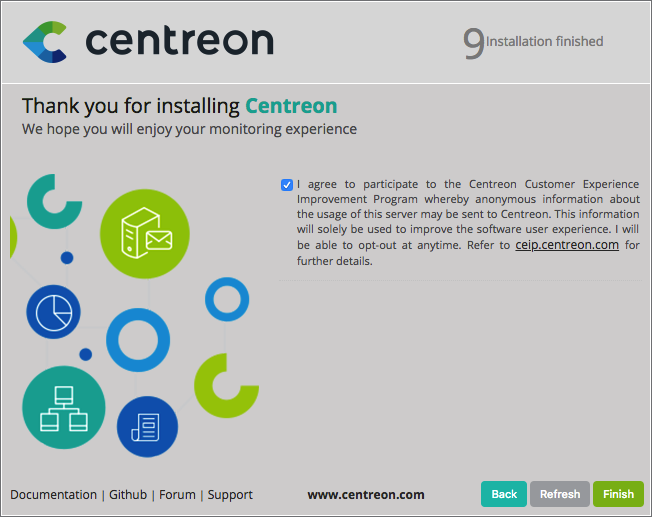 This tool provides you with Plugin Packs, which are bundled configuration templates that will dramatically reduce the time needed to implement the Centreon platform for monitoring the services in your network. 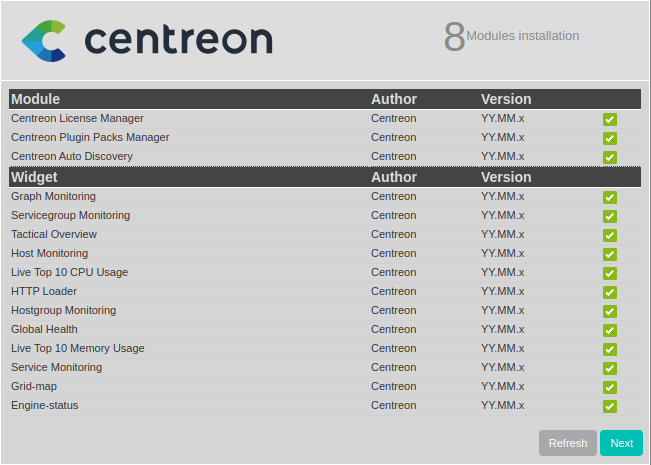 Centreon IMP requires the Centreon License Manager and Centreon Plugin Pack Manager in order to function. If you haven’t installed any modules during the installation process, go to the Administration > Extensions > Modules menu. Click on Install/Upgrade all and validate. Once the installation is complete, click on Back. The modules are now installed. Now proceed to Configuration > Plugin packs > Manager. Ten free Plugin Packs are provided to get you started. Five additional Packs are available once you register, and over 300 more if you subscribe to the IMP offer (for more information: our website). 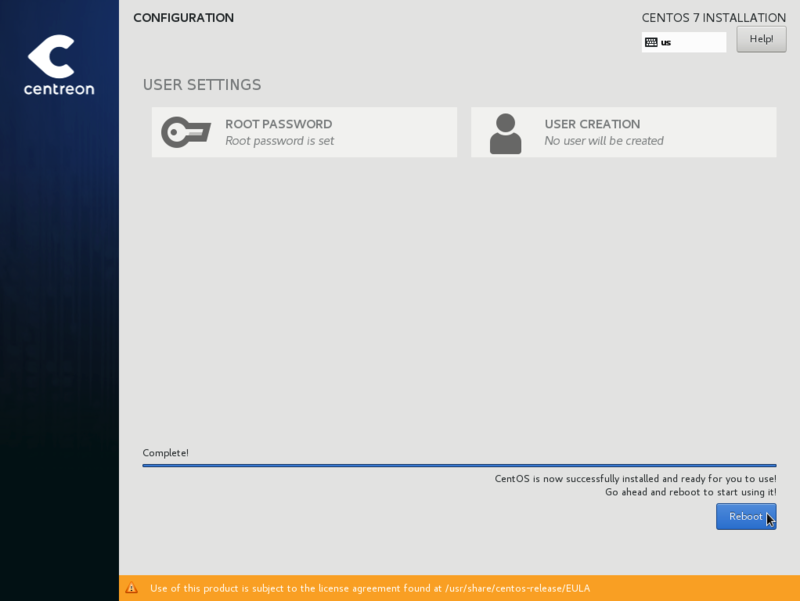 Configure the proxy to allow the Centreon server to access the internet, and then go to the quick start chapter to configure your first monitoring.